The file Balance & AI Mod for Vanilla Zero Hour v.1.1 is a modification for Command & Conquer: Generals - Zero Hour, a(n) strategy game. Download for free. 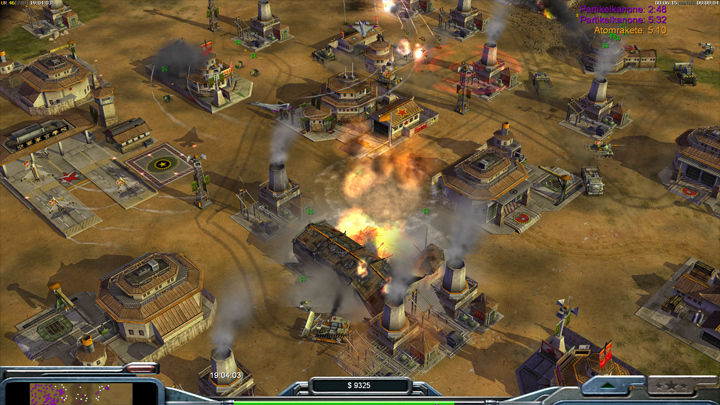 Balance & AI Mod for Vanilla Zero Hour is a mod for Command & Conquer: Generals - Zero Hour, created by Boxhead78. A simple mod to improve balance and especially the AI in Generals: Zero Hour. The AI has been completely rewritten in order to minimize crashes, mismatches etc. For installation instructions consult the readme file.